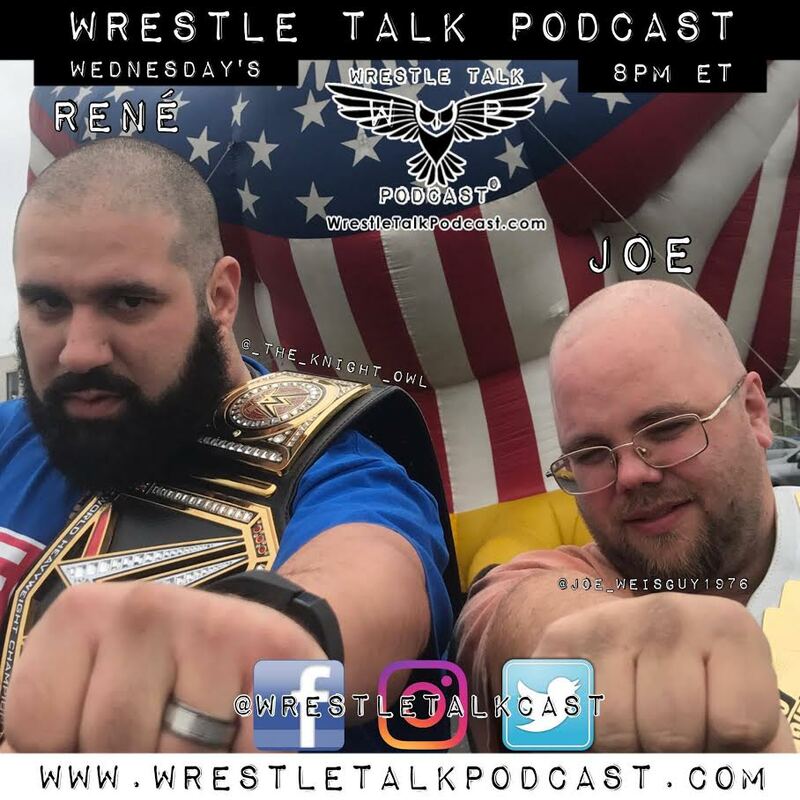 Check out the latest episode from our friends at the Wrestle Talk Podcast With Joe & Rene, which features Guests Gil Rogers (National Wrasslin’ League) and Lord Lockbaum. Trained by Robbie Paige in Martinsburg, West Virginia, Wesley Lockbaum has wrestled for almost every promotion in Maryland, Virginia, West Virginia, and Pennsylvania. Also known as “Lord Lockbaum”, Lockbaum has held multiple professional wrestling tag team championships. Over the course of his career, Lockbaum has been in the ring with such internationally acclaimed professional wrestlers as The Stro and The Patriot.